People's Choice Awards 2012. People's Choice Awards 2012. 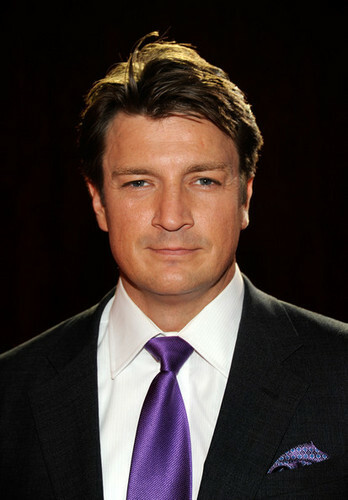 Wallpaper and background images in the Nathan Fillion club tagged: nathan fillion actor people choise awards. This Nathan Fillion photo contains 신사복, 비즈니스 정장, 옷 한 벌, 한 벌, 옷, 양복, 정장, 두 조각, 두 조각 정장, 라운지 정장, 2 피스, 2 피스 슈트, 라운지 슈트, and 2 조각. There might also be 드레스 정장, 전체 드레스, 연미복, 테일 코트, 꼬리, 흰색 넥타이, 흰색 넥타이와 꼬리, 드레스 복, 정장, 꼬리 코트, 흰 넥타이, 흰 넥타이 및 꼬리, 드레스 한 벌, 풀 드레스, tailcoat, 화이트 타이, 화이트 넥타이 꼬리, 여유 소송, 한산한 옷, 느슨하게 옷, 법무관, 판사 옹호론자, and 법 무관.